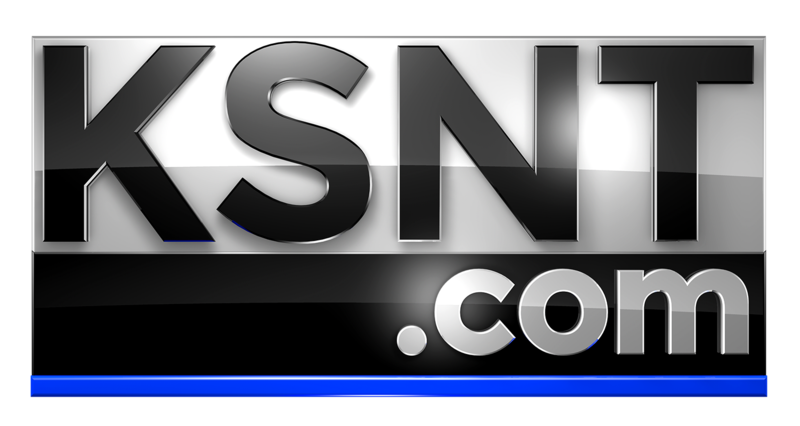 Brittany Moore is the KSNT News morning anchor and reports on a variety of beats, including health, consumer and human interest stories. She regularly attends Topeka Chamber of Commerce events and volunteers her time with various non-profit organizations in the area. She’s an advocate for children with special needs. Brittany enjoys working with people in the community and is honored to tell their stories. 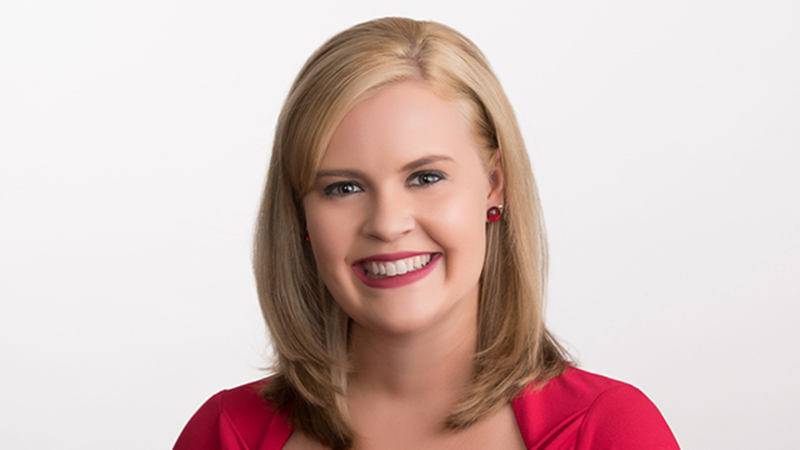 Before coming to Northeast Kansas in July 2016, Brittany was the morning anchor and producer for KTWO-TV’s Good Morning Wyoming. While in Casper, Wyo., she started the Wednesday’s Child adoption segment, as part of Wendy’s national effort to find kids loving homes. She was named 2015 Casper Chamber of Commerce’s Emerging Leader of the Year and also pioneered the KTWO Station Food Drive, which is now the single largest food drive in the state, benefiting thousands of people in need. She received the Wyoming Association of Broadcaster’s Public Service Award three years in a row. Brittany started her broadcast news career with several internships at Denver’s CBS4 News, Fox 31 & CW2 News, and Warren Miller Productions. She attended the University of Colorado and earned a double degree in Journalism-Broadcast News, Business Administration with an emphasis in Marketing, and also received a certificate in Leadership. She received the 2012 Emmy Award Winning Reporter in the Outstanding Student Newscast category for the CU Boulder News Team. She also worked at CU Boulder’s Media Relations Department as a broadcast assistant. In her free time, Brittany likes to cook, read, travel, snow ski, hike, and spend time with family and friends.